Embark on a thrilling exploration of the world's most exciting, magnificent, and varied walking trails and hiking destinations. 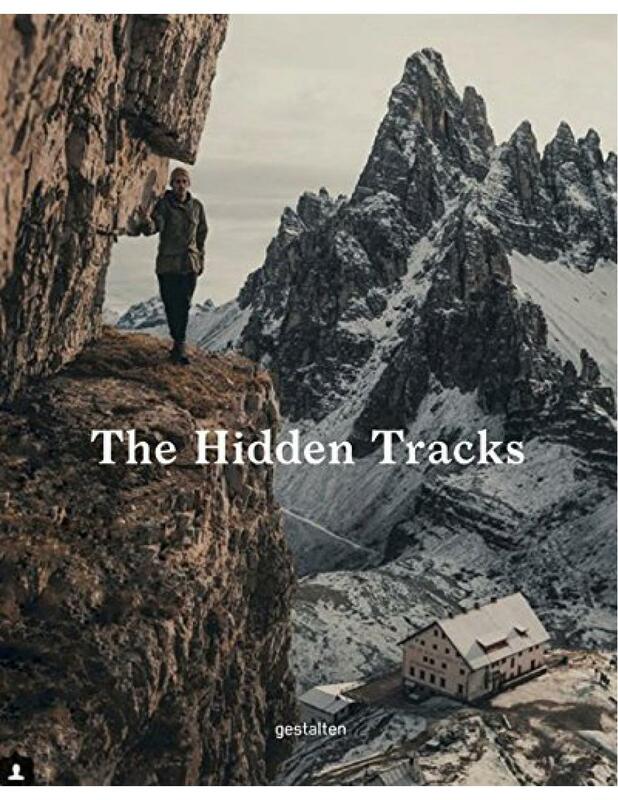 Besides the better-known paths, The Hidden Tracks will also highlight some of the more out-of-the-way gems--be it an expedition on the other side of the world or a day's hike just a few hours from your hometown. From a magic trail leading through a forest of giant trees and breathtaking mountain ascents in South America to a trek across the world's highest sand dunes in Mongolia, this selection of one-of-a-kind trails is presented with stunning imagery, detailed trail descriptions, overview maps, and insider advice on how to make the most of each trip. 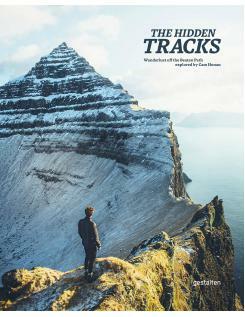 The book is both a visual journey and an invitation to pack your hiking boots and discover untouched hiking destinations.